Weekend Open Forum: The worst PC game port of all time? The launch of Batman: Arkham Knight on PC just under two weeks ago was an absolute disaster, with many users reporting crippling technical issues on a wide range of hardware. The issues mostly stem from a shoddy port, which is something PC gamers have had to deal with for years. And this got me thinking: what is the worst PC game port of all time? There have been some absolute shockers throughout the years, from games that performed horribly, to games with console-like restrictions on controllers and frame rates, to games that shipped in such a broken state that they didn't work at all. One particularly disappointing port that comes to mind, aside from Arkham Knight, was Grand Theft Auto IV. 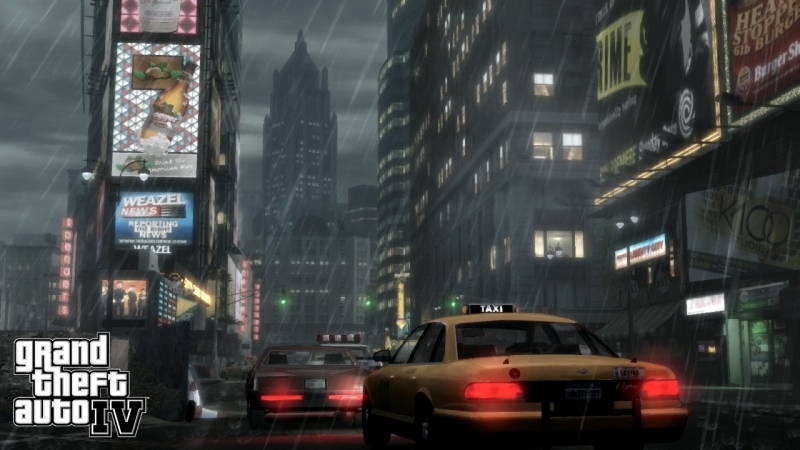 Rockstar Games took eight months to release GTA IV on PC after it first launched on consoles, and when it arrived, it was crippled due to a lack of engine optimization. Are there any other awful PC ports that come to mind? Let us know in the comments below.